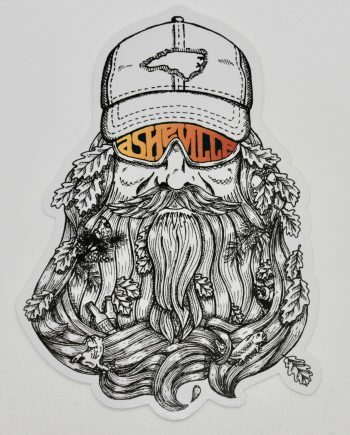 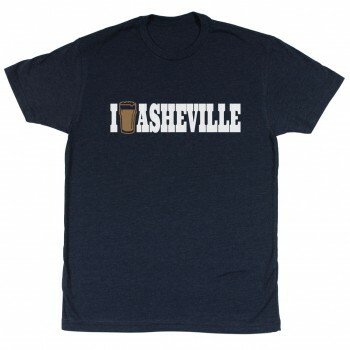 What is your favorite Asheville brewery? 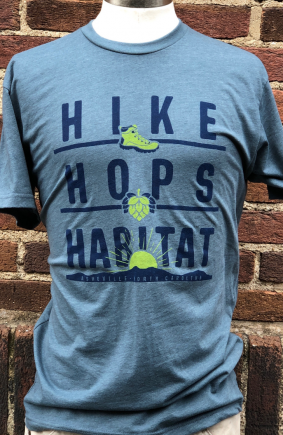 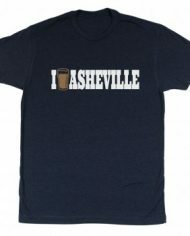 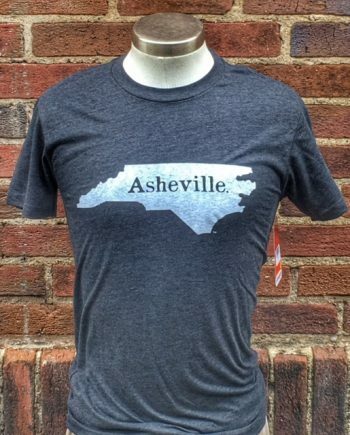 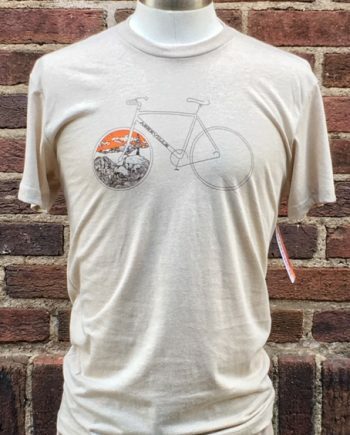 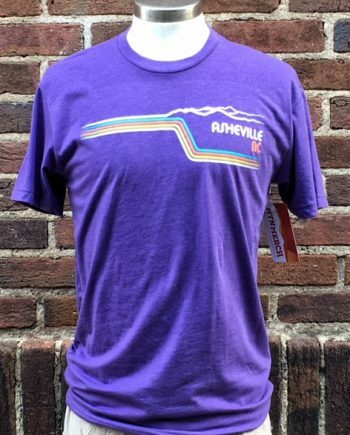 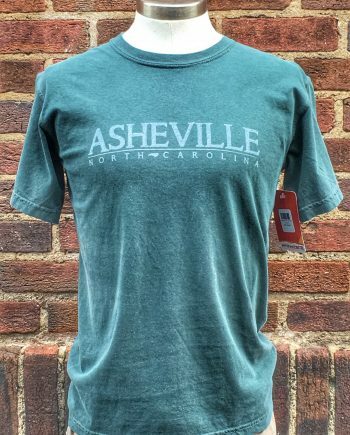 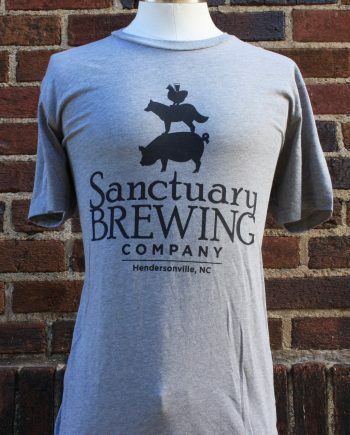 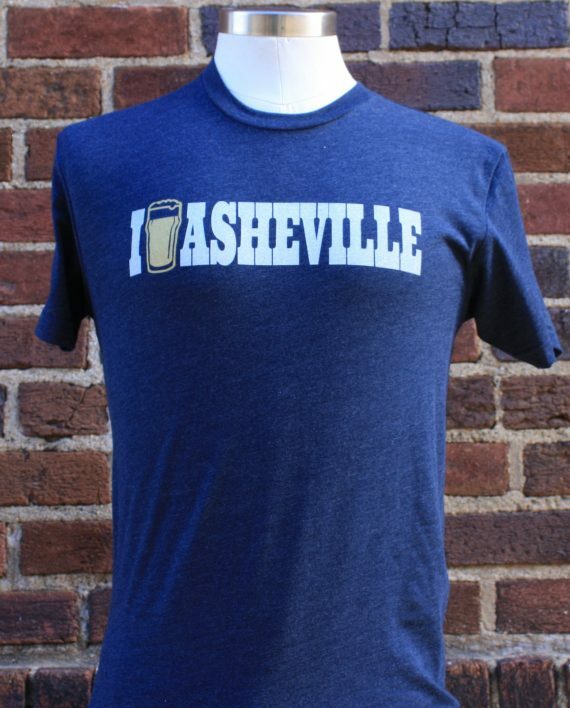 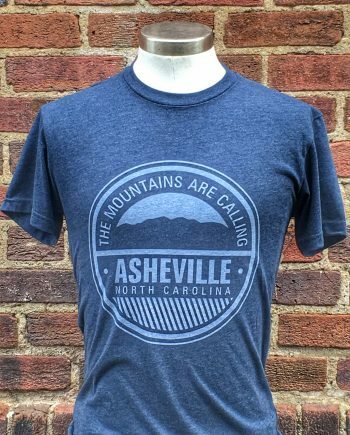 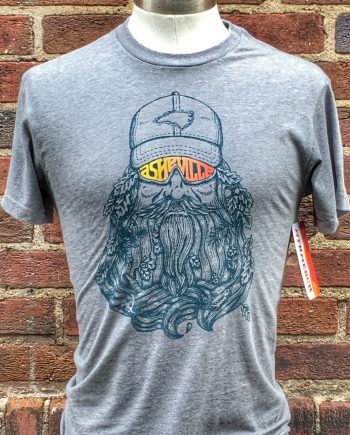 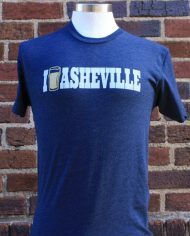 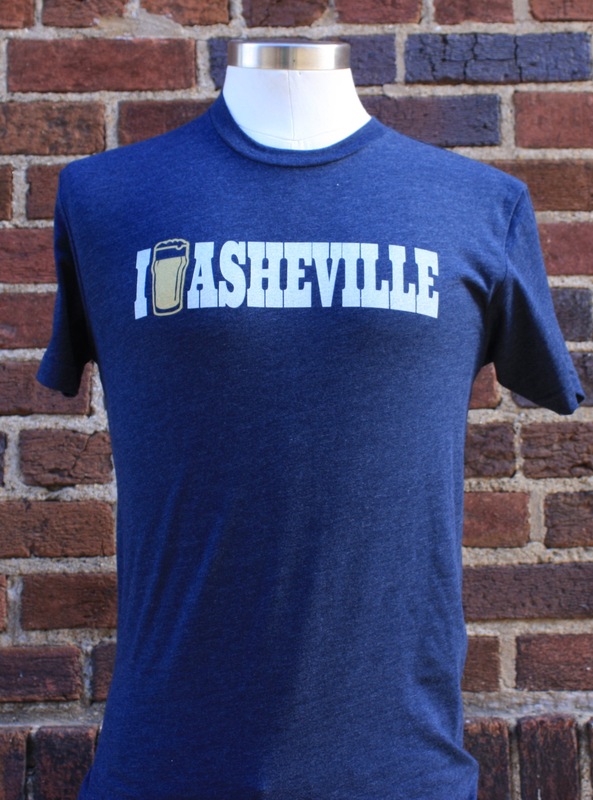 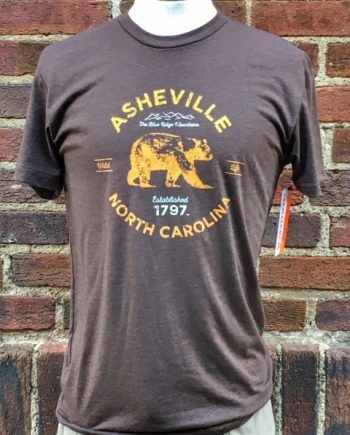 The I “Beer” Asheville T-Shirt is perfect for those who can’t pick just one! 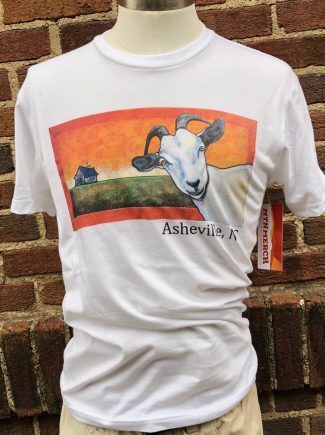 Supersoft blended tee with white print on front chest that reads “I [Pint Glass] Asheville.” On the back (yoke) neck of the t-shirt is a small print of our MTN Merch logo in same yellow as the pint glass. 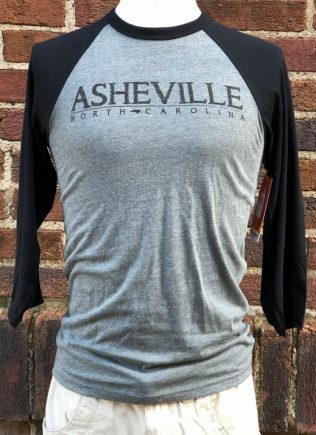 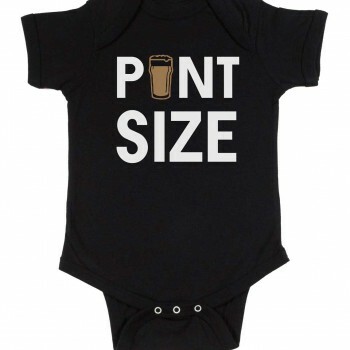 Fun, comfortable and lightweight.